The ELLI journey started when Elmarie de Bruyn planted a hectare herb-garden for HERBS-APLENTY®. This lead to the establishment of commercial herb plantations and the world of natural botanicals. 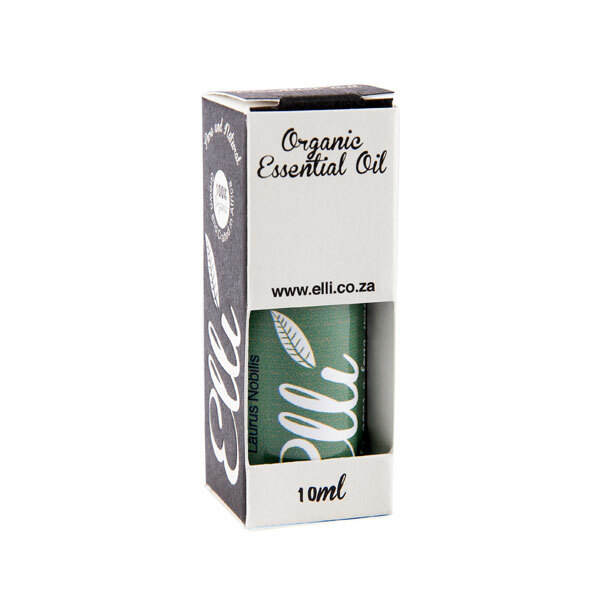 Her passion for natural botanicals as well as her extensive knowledge of their potential and properties empowered her to create the ELLI range. 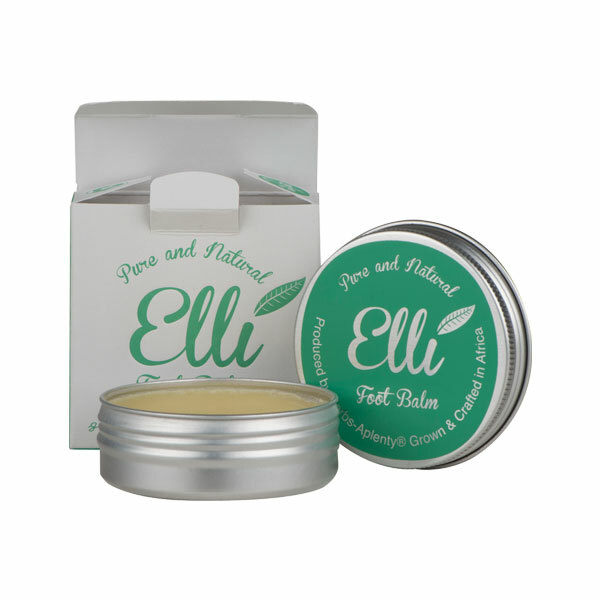 The first formulation was tested in 1995 and the ELLI range was born. Our ELLI philosophy is based on a simple biological farming motto : does nature approve ? This basic principle is applied through-out our ELLI production and marketing. 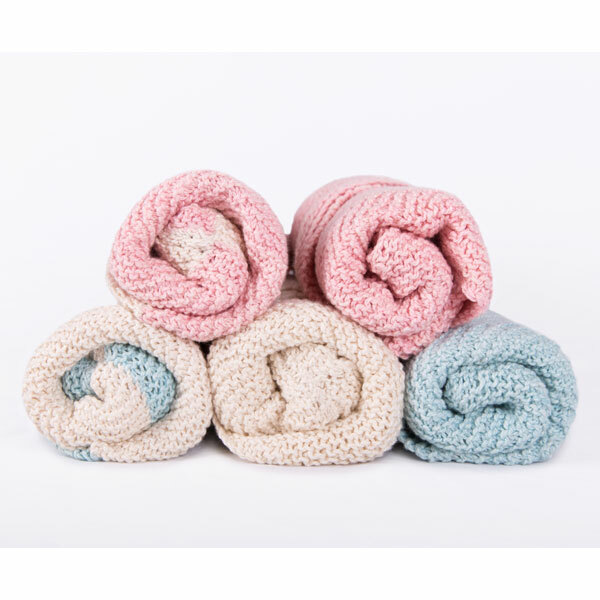 We use only certfied organic ingredients in our range. We grow, harvest and process our essential oil ingredients on our farm – so we have total control of quality from plant to bottle. We source our carrier-ingredients from farming communities in Africa with organic certification. 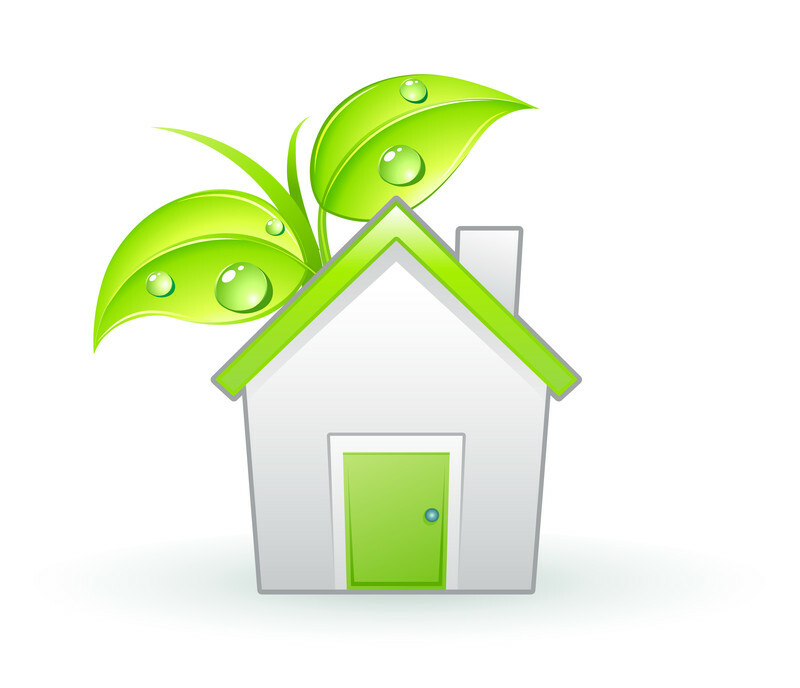 Our factory on the farm is managed by a family team, insuring reliability, continuity, quality and sustainability. We combine years of research and lots of expertise and passion to create NATURAL and ORGANIC products that work well. 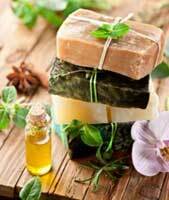 Certified Organic Essential Oils. Grown and Crafted in Africa. 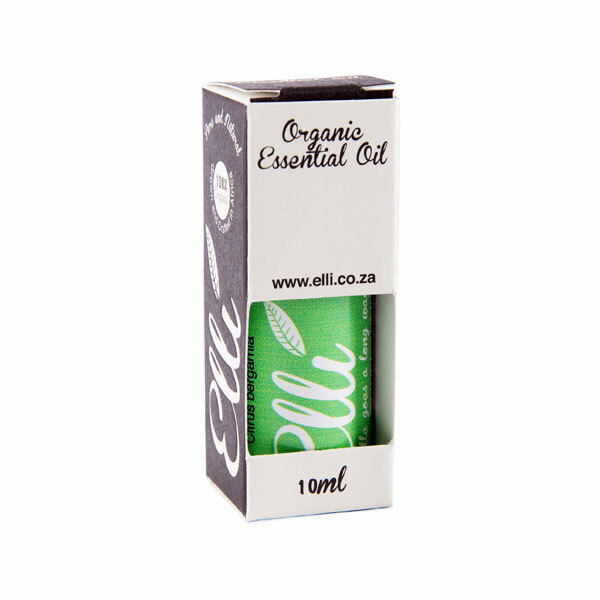 Discover the essence of Africa with the Elli beauty range. 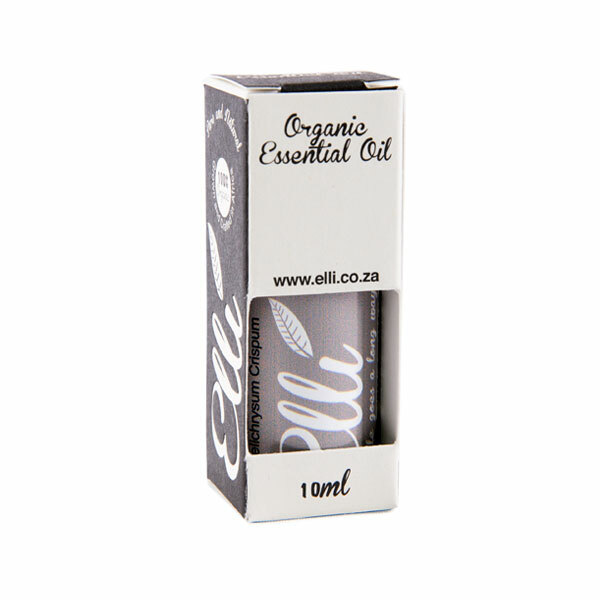 The therapeutic properties and unique fragrances of the African flora were the inspiration for the 100% organic Elli products. 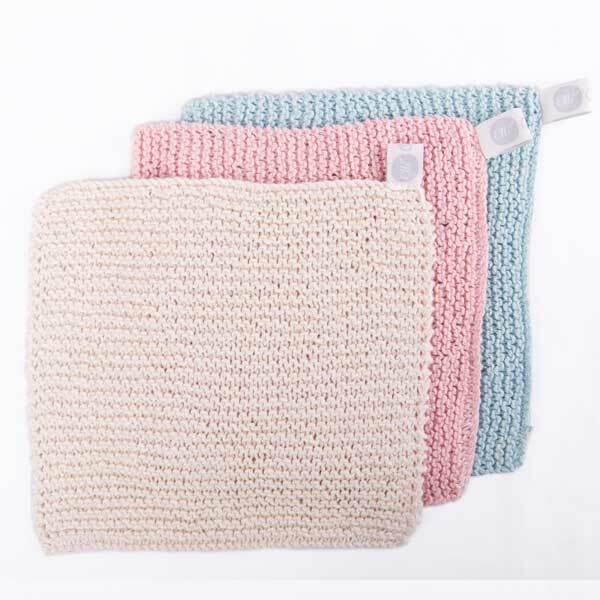 Organic, pure and natural products for Baby & Mum. 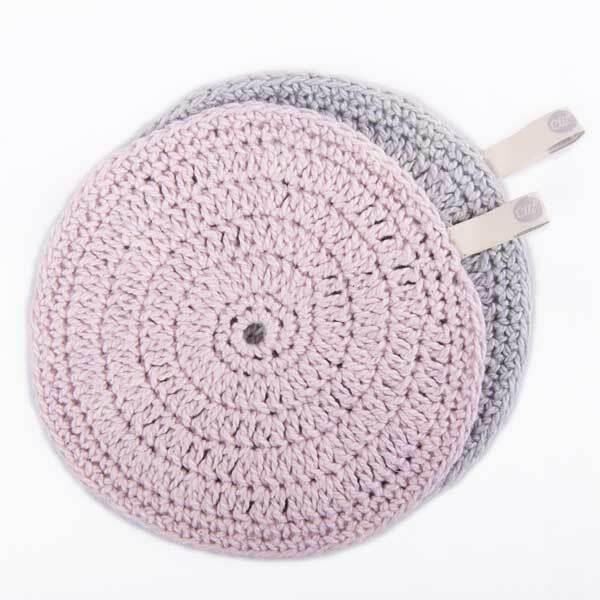 Elli is involved in a few community based craft projects in the Overberg and Overstrand area that relate to our product range.